A twilight photo of your property can add a lot of value to a home, it showcase the property on a different angle and can grab the attention to a potential buyer in the listing. The aim is to make the property stand out from the competition and showcase the house at its best. It also shows a different feel for the home as most buyer would visit the house during daytime. Twilight photography is also associated with high end listing. 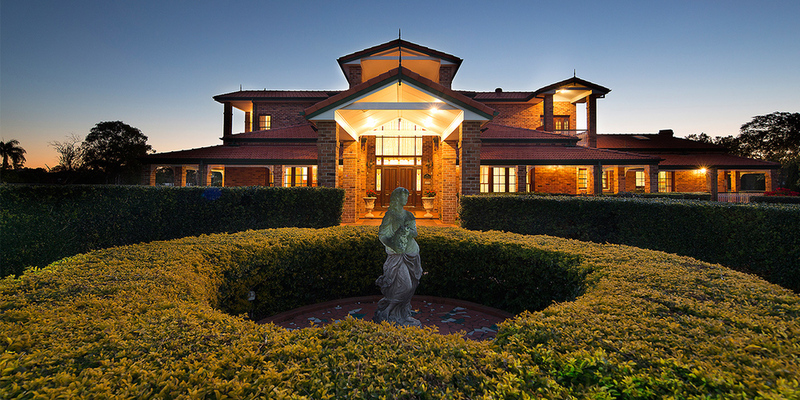 Here below are some examples of twilight property in Brisbane from Caco Photography.